Brynn Cartelli is The Voice 2018 Season 14 Winner? 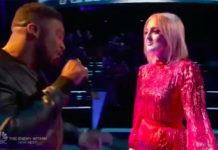 Home News Brynn Cartelli is The Voice 2018 Season 14 Winner? 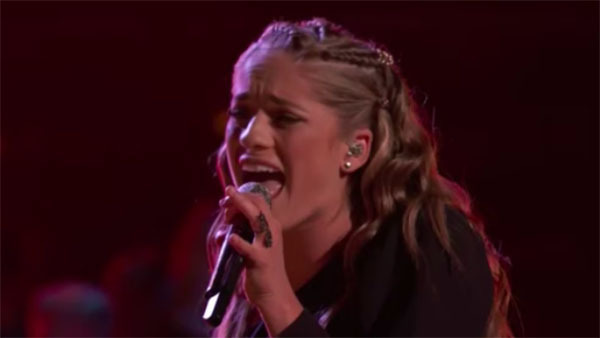 Is Brynn Cartelli from Team Kelly the grand winner The Voice 2018 Season 14? According to experts, Brynn Cartellii may be the next winner of NBC’s hit singing competition The Voice. 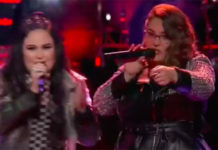 Cartellii is predicted to be the winner of The Voice 2018. Her final performances including her original song “Walk My Way” landed at #2 spot while her “Skyfall” solo song cover placed at #9 spot on iTunes chart. Brynn Cartelli is consistent on the top spot of the voting results since day one of The Voice Live Shows. In addition, Cartelli lead the online poll we conducted few days before the finale. 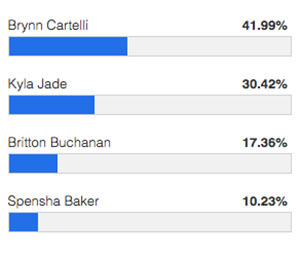 Brynn earned more than 45% of votes from our readers followed by Kyla Jade with 30%, Britton Buchanan 17% and Spensha Baker with 10%. 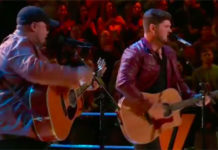 Who do you think is the winner of The Voice Season 14? Is it Brynn Cartelli? Share your prediction on the comment section below. Tun in tonight, The Voice 2018 winner will be revealed at the end of the Grand Finale tonight, Tuesday, May 22, 2018 at 8/7c on NBC.